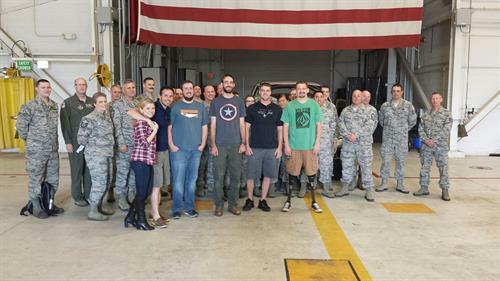 Patriots Honor is a 501(c)(3) enabling injured veterans to pursue their recreational passions by providing state-of-the-art prosthetics and top-of-the-line sporting equipment tailored to their needs. 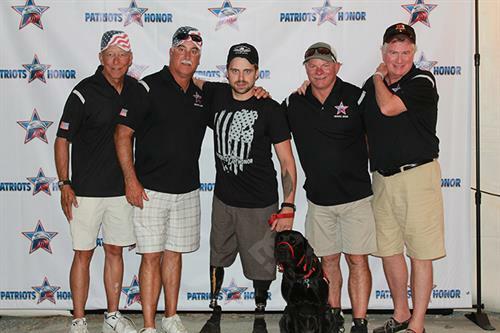 With your continued support Patriots Honor will continue to improve the lives of these veterans. Please support our cause by donating today and adopt our motto, “Giving Back to Those Who Gave”. 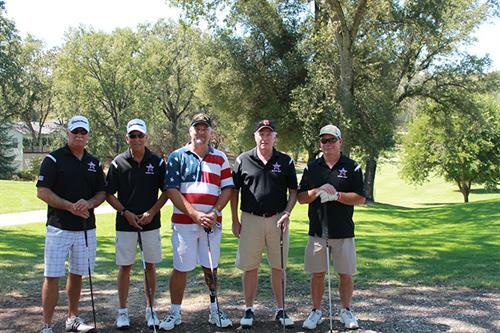 In 2012, while playing golf with a group of disabled veterans, our founders CMSgt Brent Hammond and CMSgt Stuart Bisland heard the inspiring stories of how they overcame the struggles of adapting to life as injured veterans. 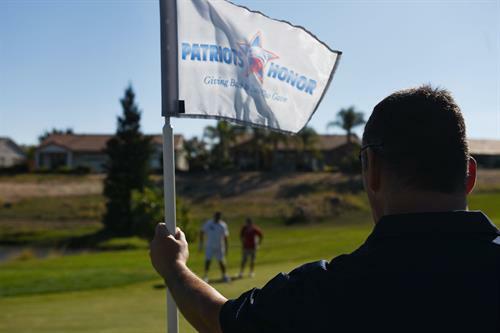 As fellow veteran’s we founded Patriots Honor to improve the lives of fellow service members and their families. Our mission is to honor, rebuild and support their lives. 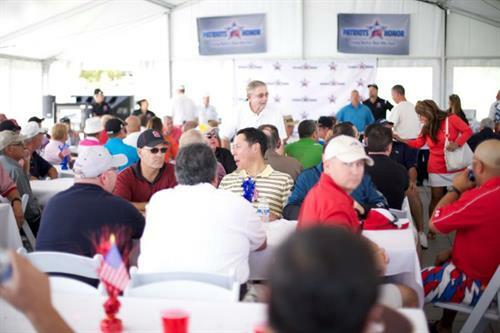 We will leverage our military and business relationships to support our mission. 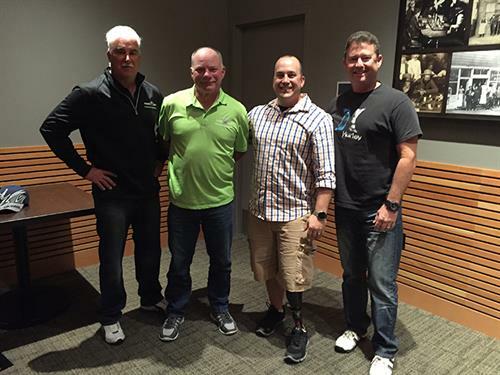 We hope to raise awareness of the struggles our injured service men, women and their families face. 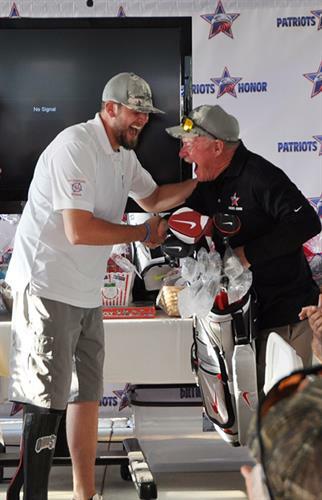 Patriots Honor is dedicated to serve by giving back more to those who gave. Please support our cause by donating today and adopt our motto, “Giving Back to Those Who Gave”. 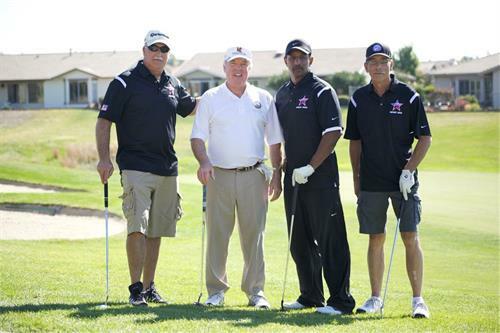 To find out more information about Patriots Honor, it's programs and recipients go to PatriotsHonor.org.